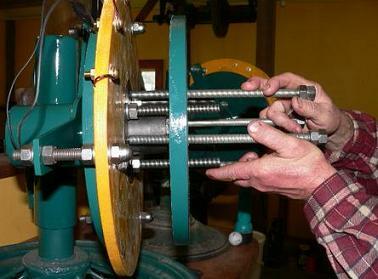 High Piggott’s Site – Find out how to build your own wind turbine from a real pioneer. Other Power – At the cutting edge of DIY wind turbine design and construction. Hosts a very active web forum at Fieldlines.com. UK Wind Map – With this fantastic and simple to use website you can view real time wind speeds data across the UK and also view detailed wind and other weather forecast data for each location.